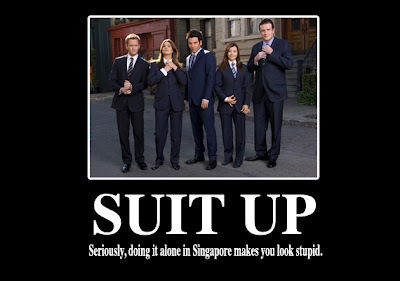 Happy International Suit Up Day ! ~ Smithankyou - Lifestyle and Travel Photo Blog. Happy International Suit Up Day ! Mr.Smith, seriously, it's too hot to suit up here.